Hiring a digital marketing agency for the first time can be intimidating. When you’re new to online marketing, it can be difficult to understand what potential partners are presenting and to know what solutions will work best for your needs. And, not knowing what you need or where your business stands can also be a costly mistake. You could end up with services you don’t need and spend money on things that won’t benefit your business. So before you start talking to potential partners, spend time answering the following questions. With this knowledge about your business, you’ll be able to have a more productive conversation with potential partners and end up with a plan you understand and that meets your needs. What Is the Current State of Your Marketing? The first thing to review when hiring a digital marketing agency is your current marketing plan. Your existing strategy will give potential partners a look at the work you’ve already done and help them identify where you need to improve and grow. Provide this list to potential partners to give them a look inside your business. A good rule to stick to as you approach any new marketing effort is: always start with goals. Never launch a new campaign or plan without an idea about what you want to happen as a result of your work. This rule is the same as you explore applying for experts in managed digital advertising service. Know what you want to accomplish so your potential partner can design a plan to help you get there. Once you identify the specific goals you want to accomplish, assign measurable key performance indicators or KPIs to each. By assigning numbers to each goal, you’ll be able to measure your campaign to see if you meet, exceeded, or failed to reach your goals. Many brands and businesses that are new to marketing make a mistake when hiring a digital marketing agency. They expect their agency to tell them who their target audience is. While there are some strategic marketing consultants who can work with you on identifying exactly who you are targeting, many digital marketing agencies won’t take on this task. They expect you to know this answer (or at least part of this answer). Before you spend any money on marketing, be clear about who you want your marketing to target. Don’t be vague (such as a shoe store saying they want to reach anyone who wears shoes). Be specific (such as a shoe store saying they want to reach hikers and outdoor enthusiasts who need durable footwear). The better you know your target audience and can convey that information to your digital marketing partner, the more successful your campaigns will be. So create a buyer persona that you can hand over to a digital marketing agency when you hire them. 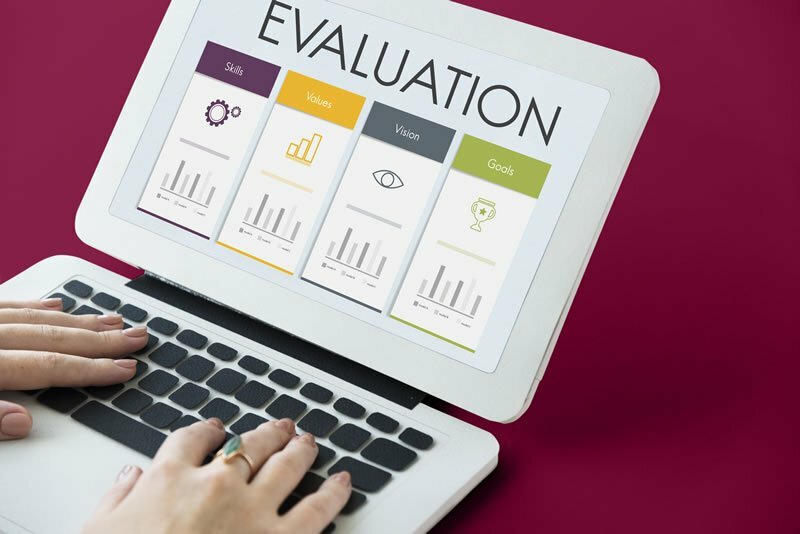 Another piece of information that can streamline your digital marketing partner’s ability to create strategic campaigns for your brand is a competition report. Having insight into who your competitors are and what strategies they are using will be incredibly useful as you start the process of hiring a digital marketing agency. Again, some agencies will be able to help you with this while others won’t. But, it still benefits you to know this information early in the process. Knowing about your competition will help you set budget expectations. If you are in an extremely competitive space, you’ll likely need to pay more than a business with less competition. So, create at least a preliminary report that lists competing businesses and brands. One of the most important things to know before hiring a digital marketing agency is your budget. A potential partner will always ask for this information so they can see how much you want to invest in your marketing and what type of plan they will be able to put together for you. A marketing agency will usually want you to invest as much as possible, so you likely won’t be able to rely on them for providing the best budget for you. Before you begin talking to potential partners, determine how much you want to spend by considering your goals and revenue. Your goals will give you insight into how much you will need to spend, while your revenue will help you see how much you can spend. The last question to ask yourself has to do with your role in your marketing efforts. You should determine how involved you want to be in the process. When it comes to hiring a digital marketing agency, the more you know, the better the solution you will find. Having a solid foundation of knowledge and information will help you find the partner that will work for your business, budget, and goals. So, answer these questions that relate to your business, and also educate yourself on digital marketing best practices before you start interviewing potential partners. If you are ready to start browsing for a partner today, use one of the many directories for marketing agencies in your city. Tom Lauck is the founder and owner of HiveMind Studios, which helps mid-size businesses with strong creative, branding and positioning services plus website redesign and digital marketing for improving effectiveness (up to 600+%). Our creative team develops exciting, effective, catchy or leading-edge ideas, based on sound research, buyer personas and positioning guaranteed to get your brand recognized and appreciated in this ridiculously noisy world. We can find a unique position and creative execution for your brand or company that kills it. That generates excitement around your products and ideas. That strikes fear in the competition, even big incumbent brands. That’s what we do best.